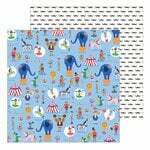 Create a page celebrating the time you spent under the big top with the Big Top Dreams 12" x 12" Double Sided Paper by Pebbles! 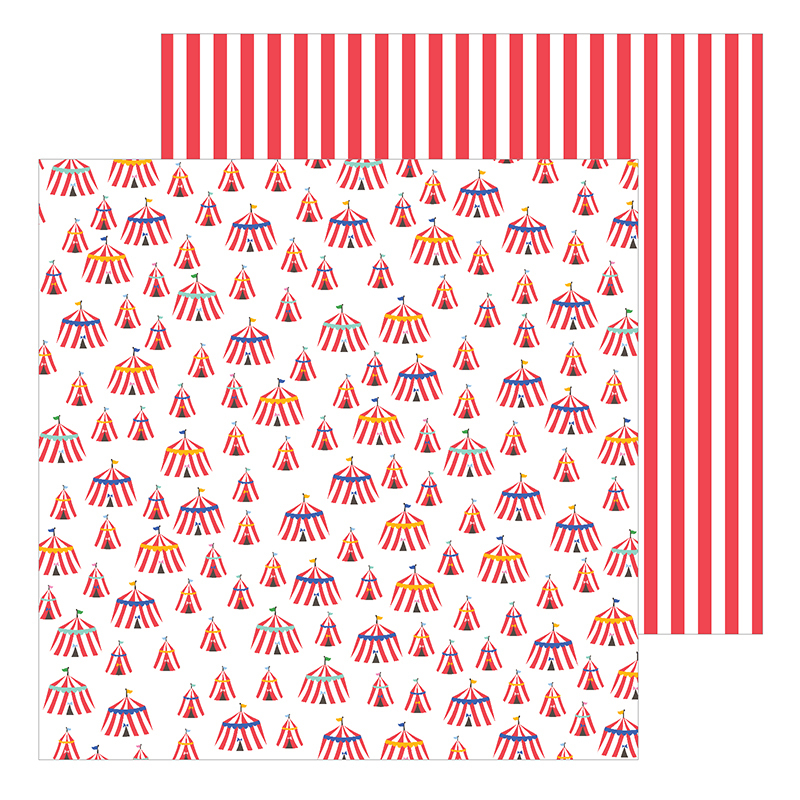 There is one sheet of paper included in the package that has big top circus tents on one side and a red and white stripe pattern on the other. 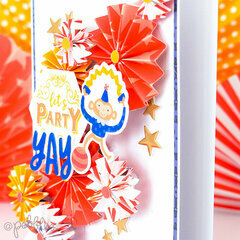 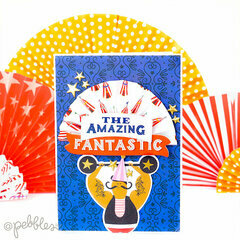 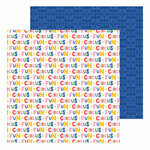 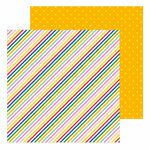 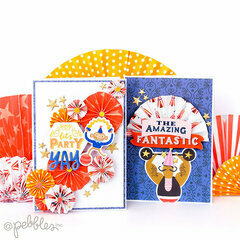 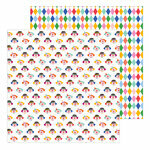 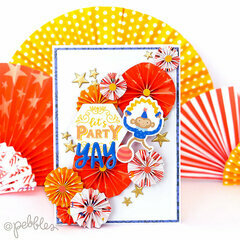 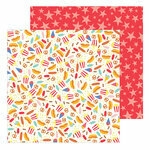 The paper is made in the USA and is part of the Big Top Dreams Collection.